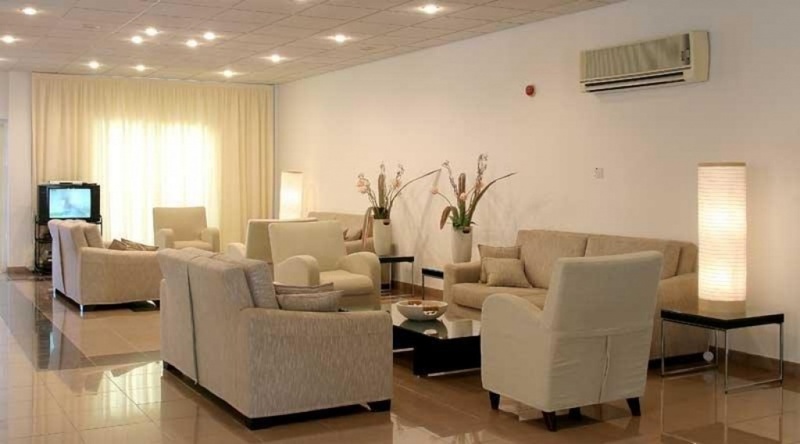 Hotel Apartments consists of a Total of 31 bedrooms (24 One-bedroom and 7 Studios). Public areas includes: A small kitchen, bar, open dining area, reception, TV lounge. 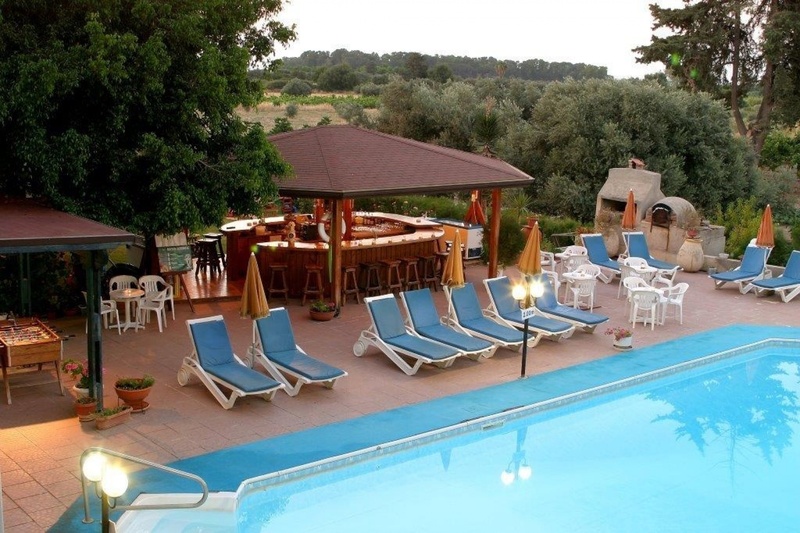 Outside there is a fresh water swimming Pool 8m X 16m, a Pool Bar, kids playground area. At the front of the hotel there is a Beauty Salon which is connected with the hotel. It accepts customers from the hotel as well as from outside. In the salon there is a hair salon, wax room, manicure-pedicure room, massage room, facial and body treatment room, a Jacuzzi and a sauna room. There are 9 covered parking and 6 uncovered. 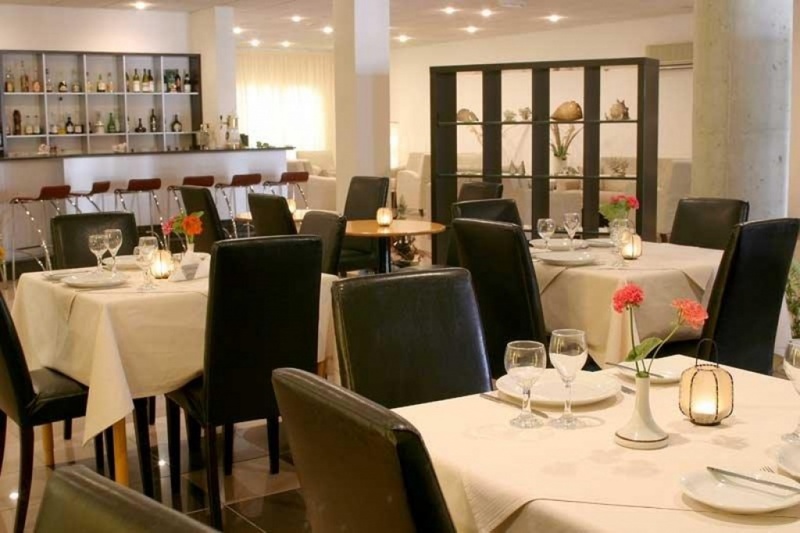 The hotel is situated on the main road from Polis to Latchi and its ten minute walk from the centre of Polis, ten minute walk from a main bus station, fifteen minute walk from the nearest beach; camping site beach with amble facilities, twenty minute walk from Latchi Marina and five minute walk from a private hospital. In zero minute walk, there is a tavern, a Chinese rest, a fast-food, a pool hall, a Bowling hall, a kiosk, a bakery - groceries, a minimarket and a coffee shop. The hotel is situated on a 90% building factor zone and the road in front is commercial. An expert architect was assigned recently from the owners to investigate the percentage of allowance available on the building, which initially comes to 320 sm2 and there is a possibility to reach 400 sm2, and to prepare new plans for the extension as well as changes that can be done on the existing building That mean an extra floor on top of the building with extra rooms and facilities. Due to the fact that the hotel needs a renovation together with the chance to build an extra floor with more rooms, it can easily get European funds through Cyprus Tourist Organization up to 60% and more. The hotel in general is on a perfect working condition due to the fact the owners manage it and they spend lots of money every year on maintenance. Couple of years ago the whole boiling water system was changed with a cost over 65,000 euro and a full replacement of flat screen TVs, refrigerator, electric cooks and shower-toilet kits, were installed in all rooms. 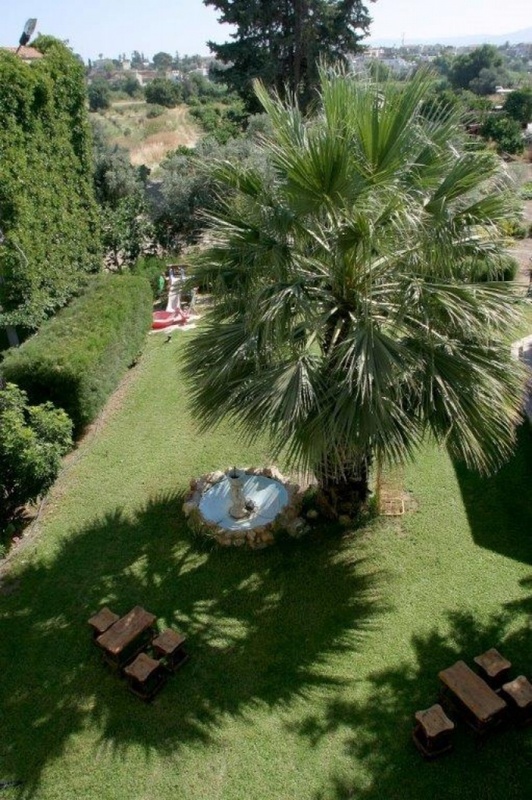 The location of this Hotel Apartment complex offer views of the Mediterranean and the mountains in quiet rural surroundings. 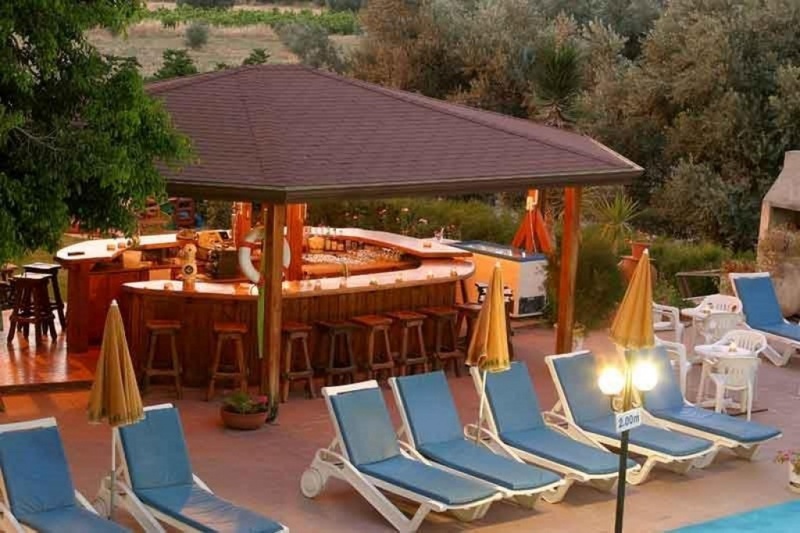 Distance to Paphos Airport is 35 minutes by car/taxi or bus. However, it is also within easy walking distance from the nearest Town, with all facilities and amenities, while distance to the nearest sandy beach is about 1 km. It is also only 10 minutes' drive from an exclusive Health Spa with natural healing springs. Family-owned and operated, it enjoys excellent reviews from all major travel websites for its friendly service, ambience and convenient location. 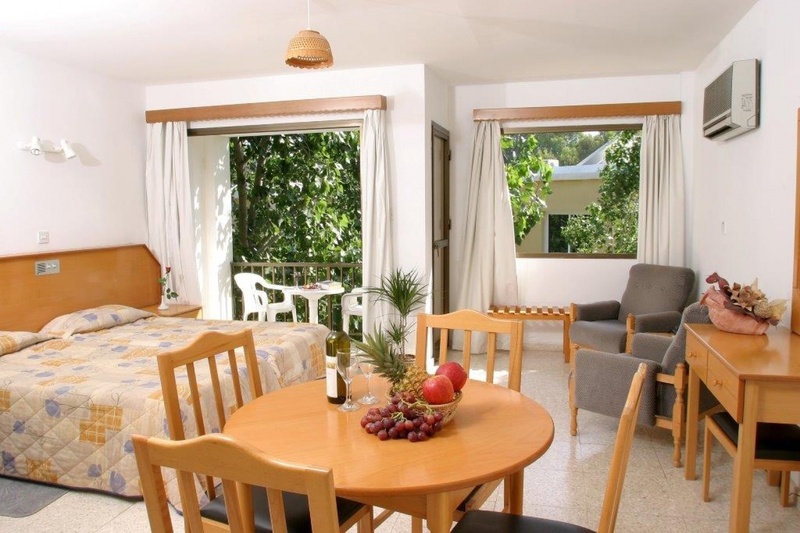 Very popular with families and couples who prefer self-catering accommodation, but also want to have the option to dine in the Hotel, or dine out in one of the taverns and restaurants nearby. 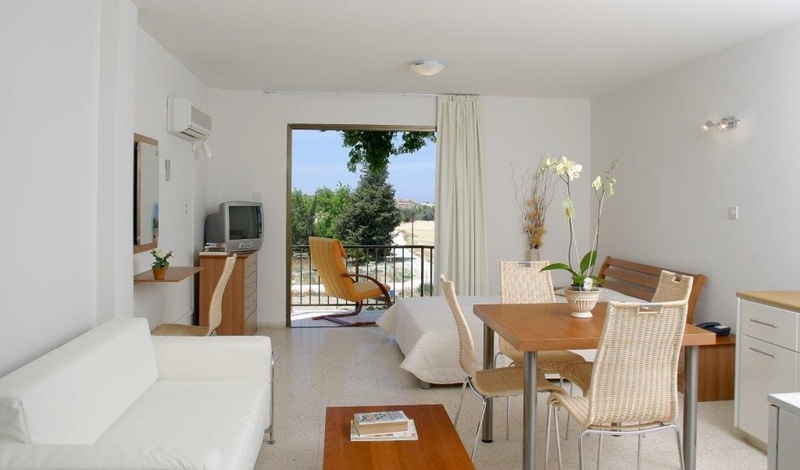 This Hotel Apartment is licensed by the Cyprus Tourism Organization and all necessary Town Planning and Building Permits are held. Total built area is 2.500 sq.m. 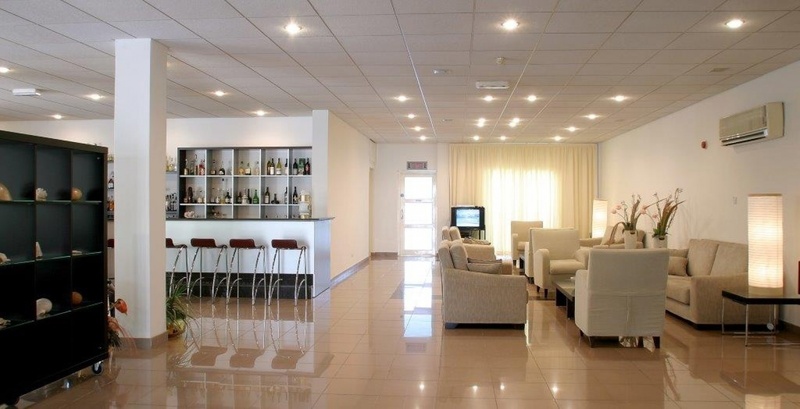 Facilities & Common Areas: . 24-hour Reception . Lounge & Bar . Breakfast Room & Snack-Bar . Free WiFi . Large outside Pool & Pool Bar . Large outside sun terrace . Childrens Playground . Landscaped Garden . Car Rentals & Excursions . Covered guest parking-spaces Guest Rooms: The Hotel Apartment offers 24 one-bedroom Apartments and 7 Studios (31 in total). 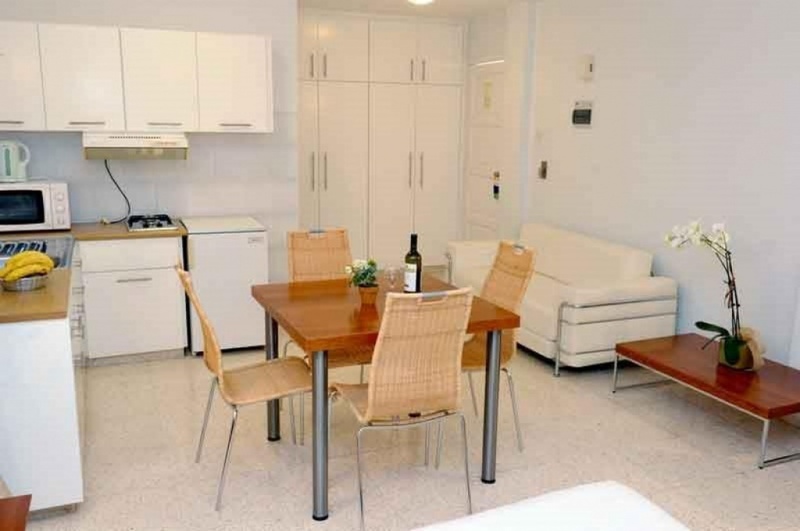 All Apartments/Studios are fully furnished and equipped, featuring the following amenities: . Large lounge area . TV . Dine area . 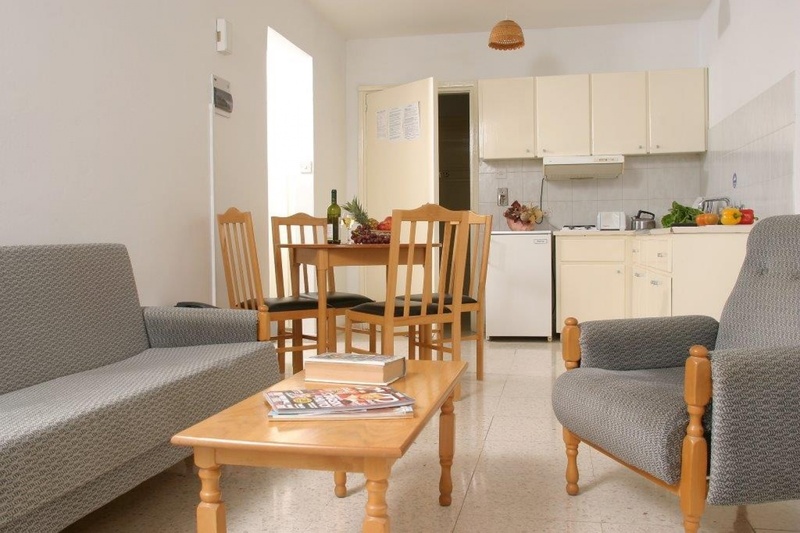 Fully equipped Kitchenette with cupboards, electric stove, large sink and refrigerator . Air-conditioning . Private bathroom . Balcony The selling price of the property comes to 2,500,000 euro. We are open to any kind of co-operation as well.